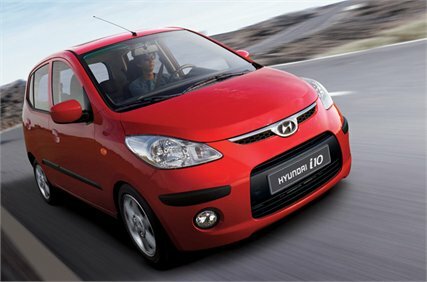 First introduced in 2008, the I 10 micro-car is a brand by itself for Hyundai manufacturer. 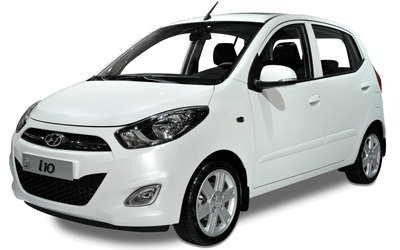 With a small price which varies from £8,195 to £9,595, Hyundai i10 is fun to drive, has a spacious cabin and is fast on the road. The micro-car has 5 doors and small boot. It was described as a very practical car for the city. The model offers fresh engines, an ultra-efficient 1.0-litre petrol and is powerful than the previous 1.25-litre engine. With a hexagonal grille from the Hyundai ix35 SUV and lights at the rear, i10 looks different. The company assures triple care warranty, free car health checks and roadside assistance for 5 years. The automobile also have a blue version which is the company’s first car to dip below the 99g/km C02 barrier – making it free from road tax and the congestion charge in London. The hyundia micro car is a technical masterpeice. It helps the environment and saves you money. Sadly, if you end up making any road traffic accident compensation claims you will loose all the money you saved as its taken from your tax, and given to your insurance.